Online travel agencies are facing tough times in the corporate travel segment. Originally, Phocus Wright had forecasted dynamic growth in the corporate segment, especially for the online travel agencies (OTAs), while a slower growth rate was predicted for the direct distributors among the service providers. In their current “Seventh Online Travel Overview”, the analysts have corrected their forecasts: the growth rates of the OTAs are stagnating. The business travel segment is now experiencing the same trend as the leisure segment, i.e., direct distributors are outperforming the online agencies. In fact, metasearch engines are the unknown factor currently creating suspense among competitors. According to a current study by Topaz International, the large corporations are achieving the best value for money both offline and online thanks to the support of travel management companies (TMCs). 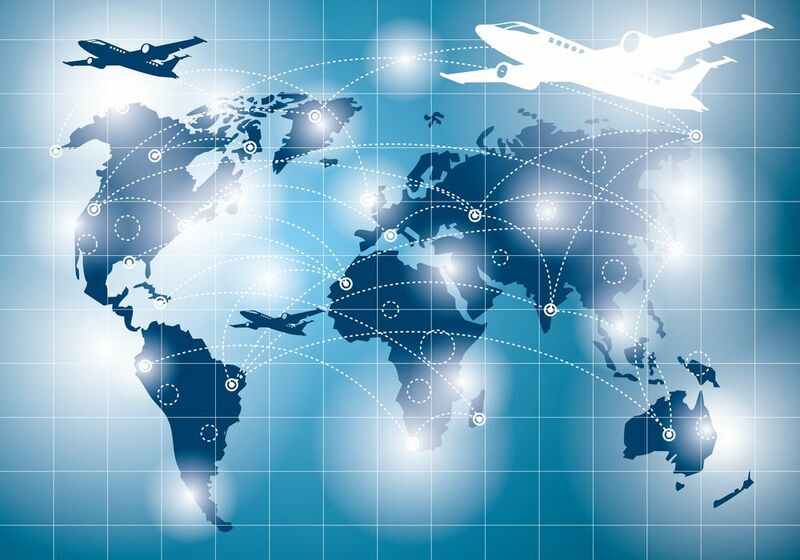 In the corporate sector, online travel agencies and direct distributors are thus battling primarily for the business travelers of small to medium size companies: these travelers are often on the road, know their destinations well and prefer certain airlines, types of aircraft, seating arrangements and particular hotel chains. They don’t want to be told what they have to book and where they have to do it. They’re looking for flexibility, but want certain standards as well. In other words, they don’t necessarily want the cheapest offer, but rather a good product at a fair price. This is where the metasearch engines come into play: they offer state-of-the-art technology and evaluate not only the prices but the quality and scope of service of the products as well. Thus users can easily compare opportunities and costs for changes in travel plans, seat reservations or upgrades. The trips are then purchased directly from the suppliers, whose offers are significantly better represented in the independent search engines than in the online travel agencies, as representatives of American Airlines or the Preferred Hotel Group confirm, for example. They are also compared with low-price suppliers in the independent search engines, but the results simultaneously detail the differences in performance. There is a clear trend towards direct distribution. So why is acceptance of metasearch engines increasing only slowly? This is easily explained. First, the online travel agencies established themselves in the market at the end of the 1990s, while the search engines have been taken seriously only since 2004. Second, the online agencies rely on aggressive marketing, while the neutral competition (currently) lacks the funds to pursue this option. Despite this, the metasearch engines have put in a convincing performance. Marketing Researchers at California State University of Dominguez Hills, proved on the end customer side that user loyalty is significantly higher for the metasearch engines than for the online travel agencies. And it’s only a question of time until the metasearch engines also discover the business travel segment.